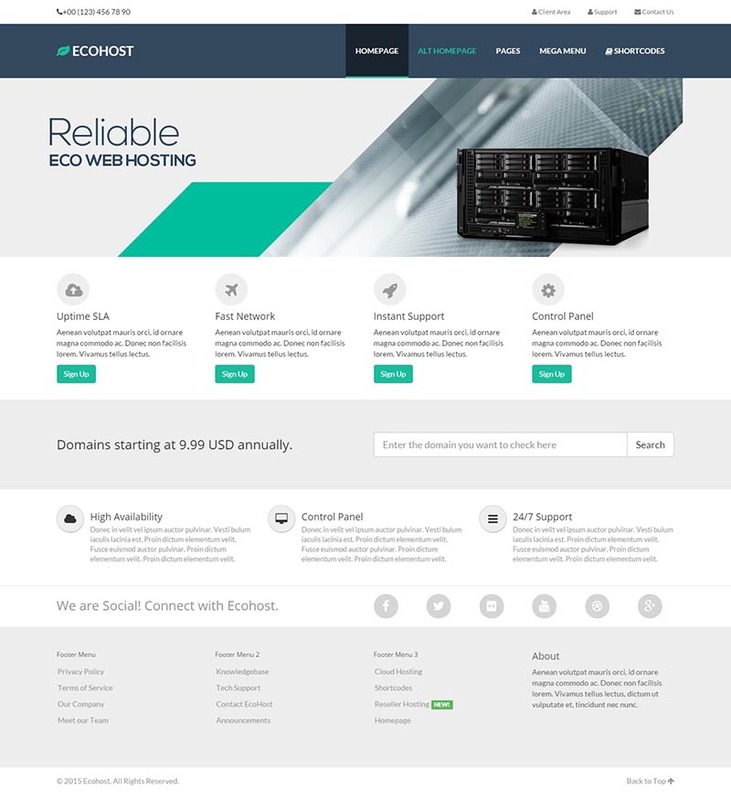 Ecohost is a responsive WordPress hosting theme suitable for your web hosting business website. This theme has been integrated with the powerful WHMCS and it syncs automatically with the client area. 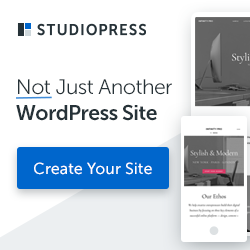 Designed using the popular Bootstrap framework, this theme provides a great display on all devices. 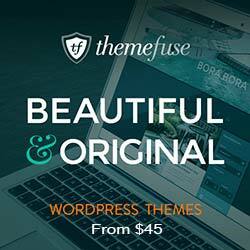 This theme has been powered by Cmsbased Engine that comes with shortcodes builder, domain checkers, pricing tables and other essential elements.